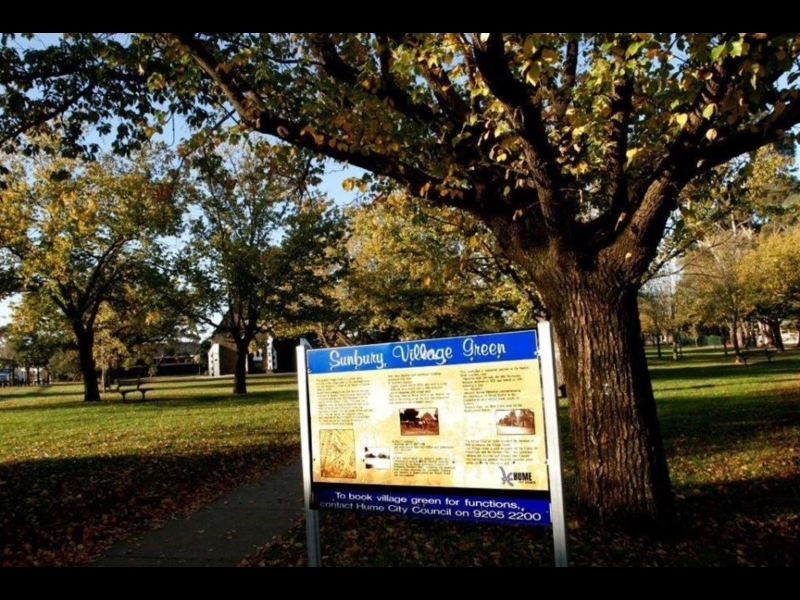 Walk from Sunbury's village green fountain, through the birthplace of the Ashes, Clarke Oval and central Sunbury back to the village green fountain. 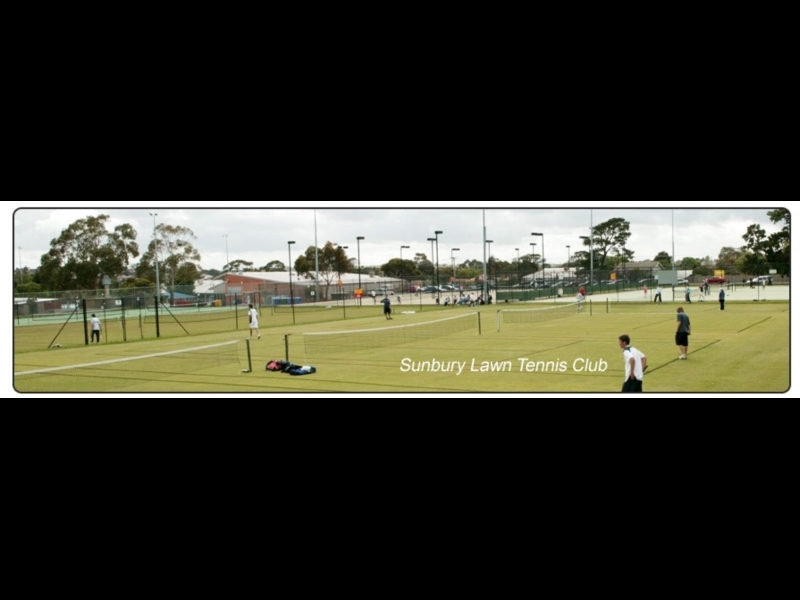 Check out some of the historic and modern sights of Sunbury. 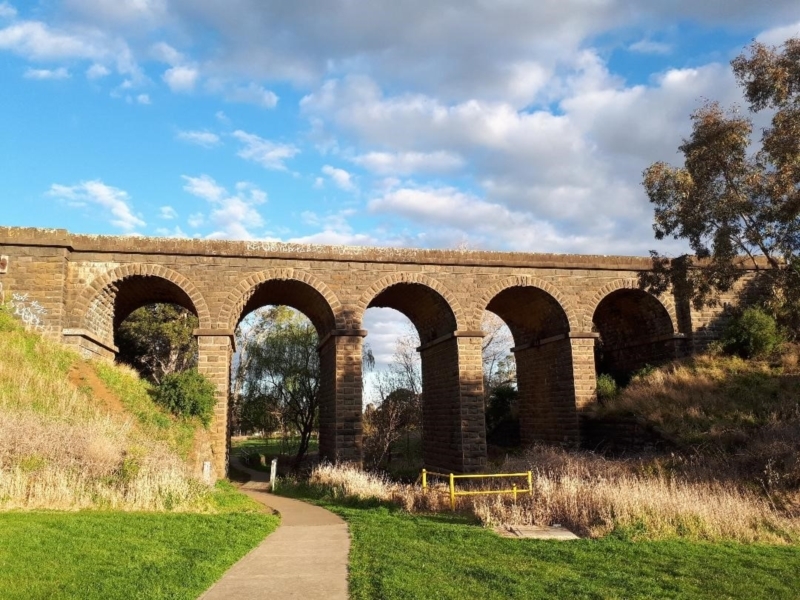 A regular walk taken by the Sunbury Sons & Daughters Heart Foundation walking group. Starting at the Village Green fountain head north up O’Shanassy Street towards Macedon Street. 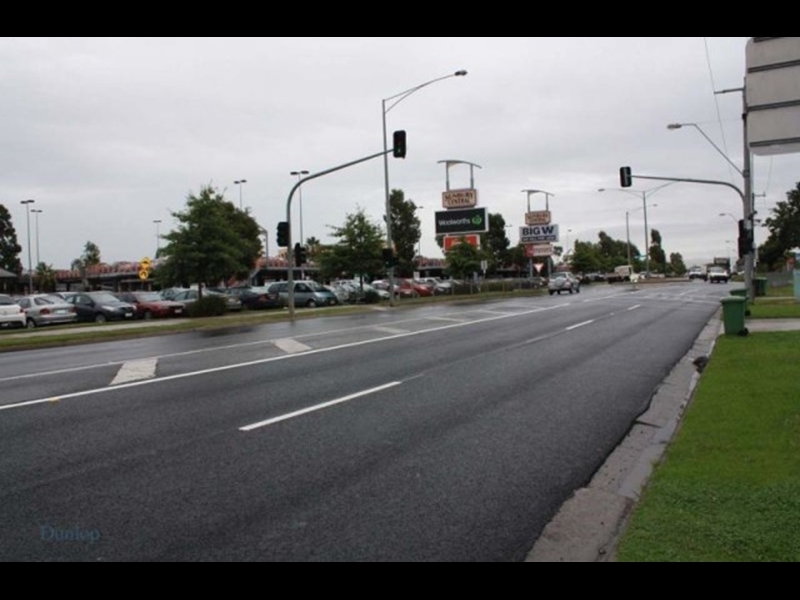 Cross O’Shanassy Street at the Macedon Street Intersection and head west up Macedon Street towards the pedestrian crossing (traffic lights). 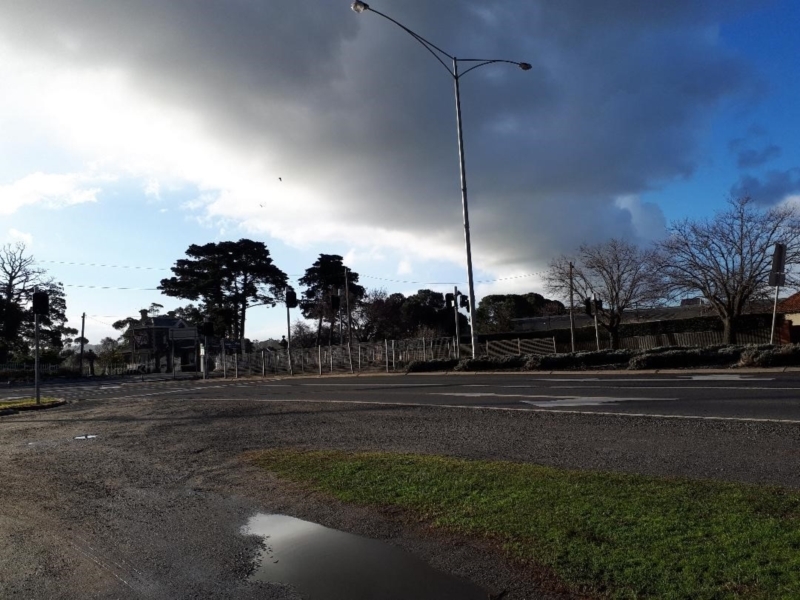 Cross Macedon Street at the Traffic Lights then head west towards the Gates of Salesian College (Rupertswood). Walk north down the entrance road past the Gatehouse and the vineyard on the left. Continue past the manmade lake and turn left at the footpath to head towards the rail bridge. Follow this path under the rail bridge and veer to the left when there is a fork in the footpath heading west towards Racecourse Road. At Racecourse Road head south past Sunbury College. Cross Racecourse Road at the children’s crossing. Follow the path towards Macedon Street and turn right at Riddell Road. 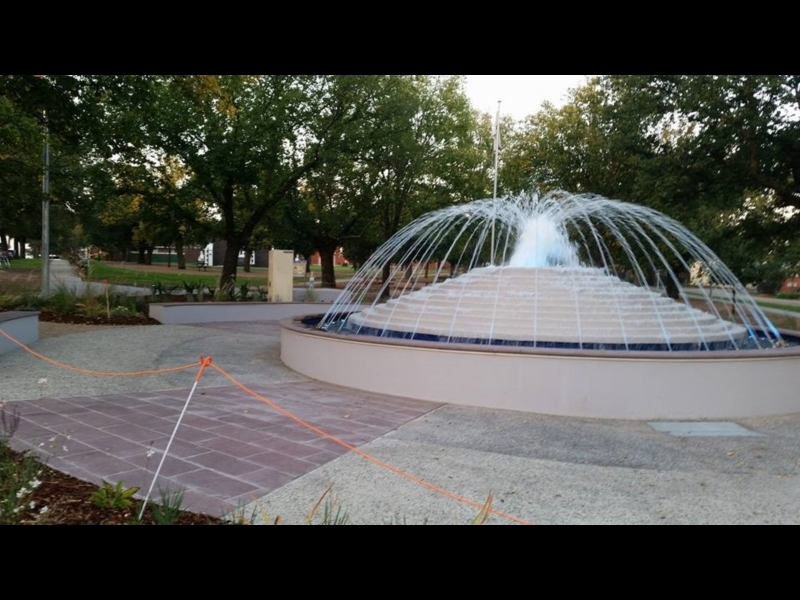 Sunbury fountain. This recently upgraded fountain looks fantastic at night. Home of many public events including regular markets, ANZAC day and other RSL ceremonies. Hosts the annual Sunfest Festival in March. 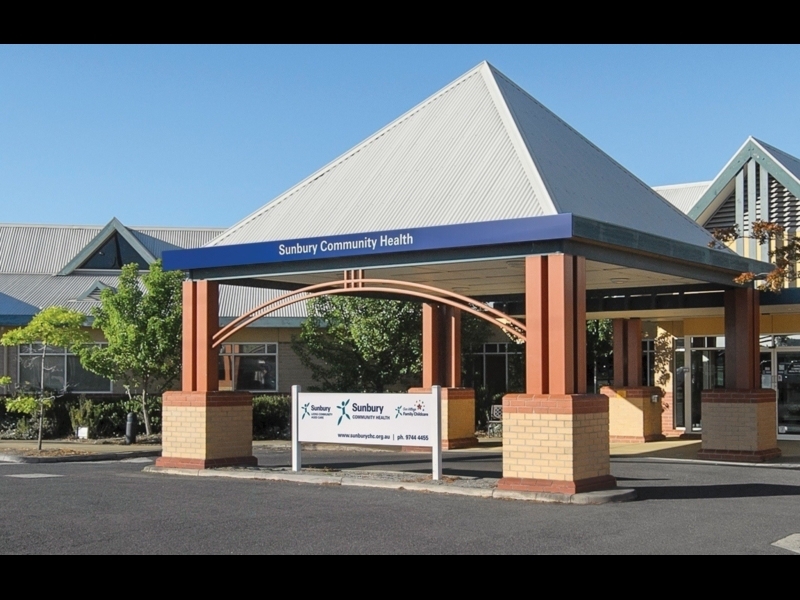 Sunbury's local not for profit community health centre. On the original Sunbury Primary School site. 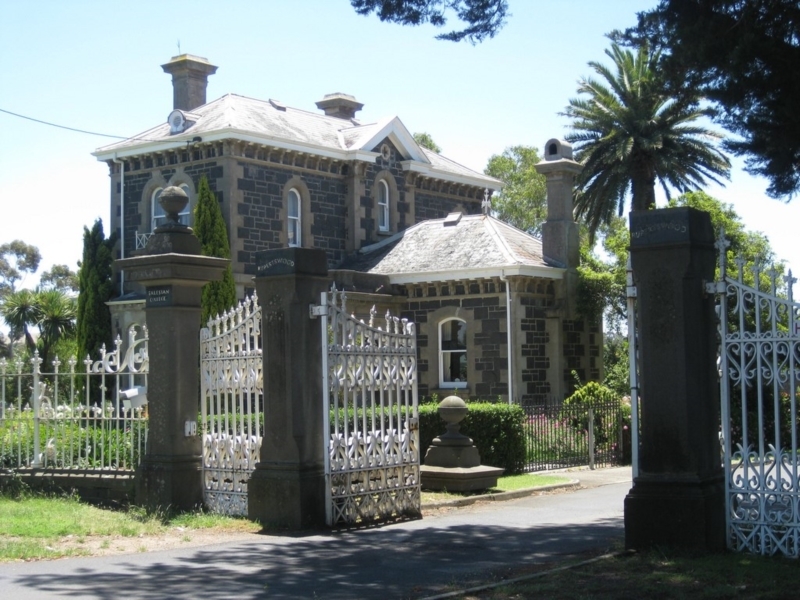 The Lodge, a gatekeeper’s house built in 1875 to match the Rupertswood mansion. 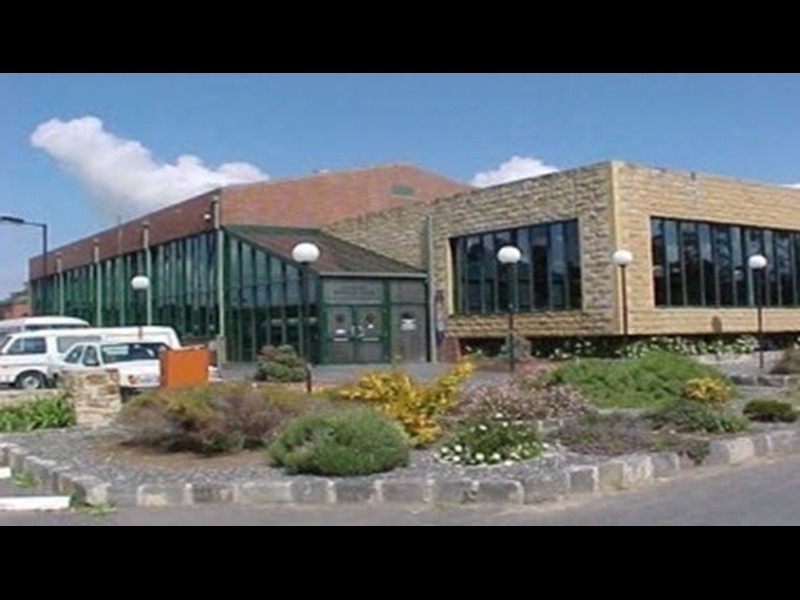 Now a cafeteria. 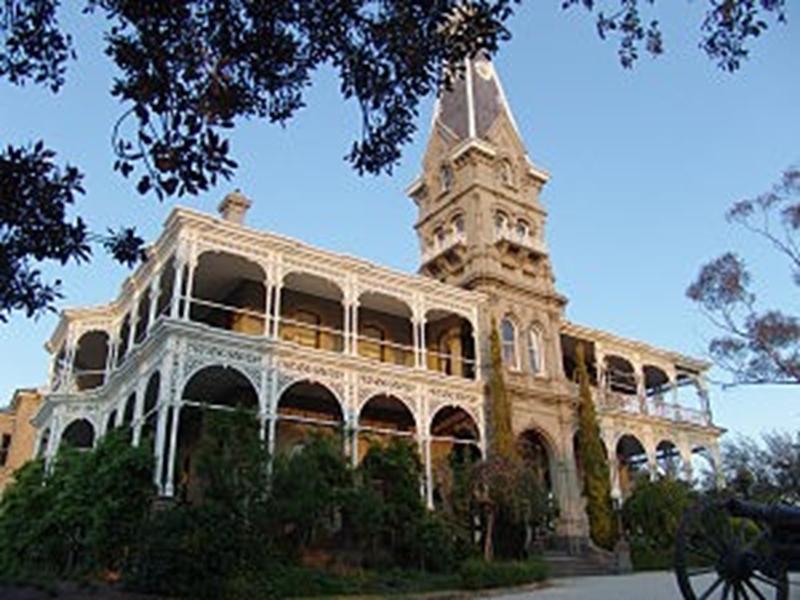 Rupertswood is a mansion and one of the largest houses constructed in Victoria. 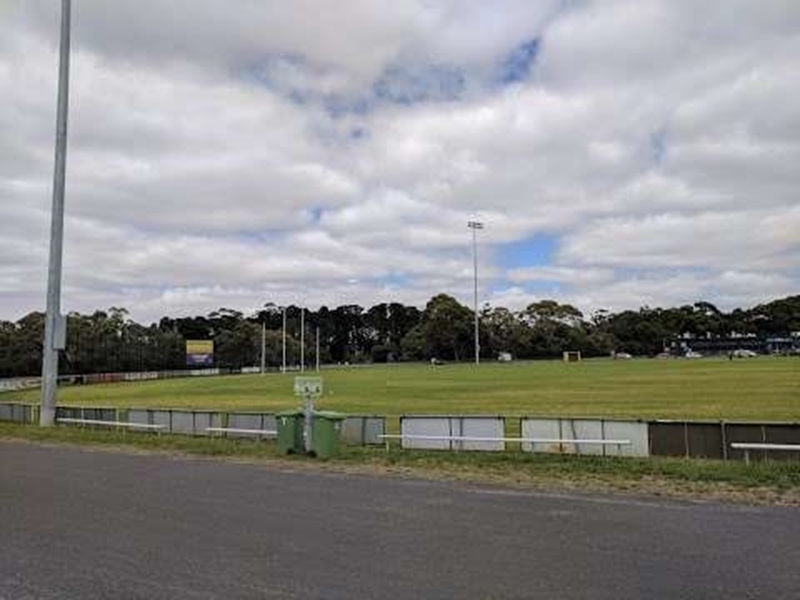 It is home to Salesian College, Rupertswood Football Netball Club and Rupertswood Cricket Club. 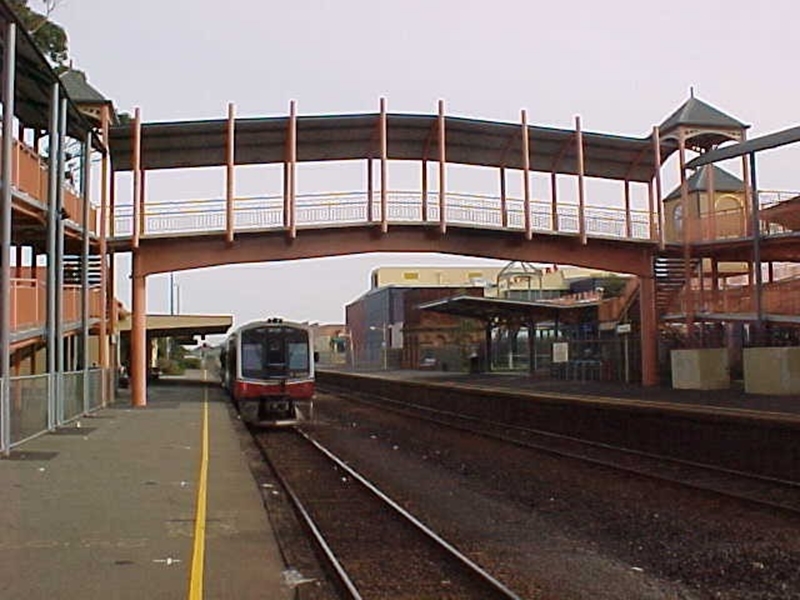 Constructed c.1859 on the Melbourne-Bendigo line for the Victorian Railways. Take care crossing the road, use the pedestrian crossing. Use the underground pedestrian crossing to cross Riddell Road. Take care as this can get flooded if it has rained. An Access for All playspace, pathways through the park allow better entry and access by wheelchairs. 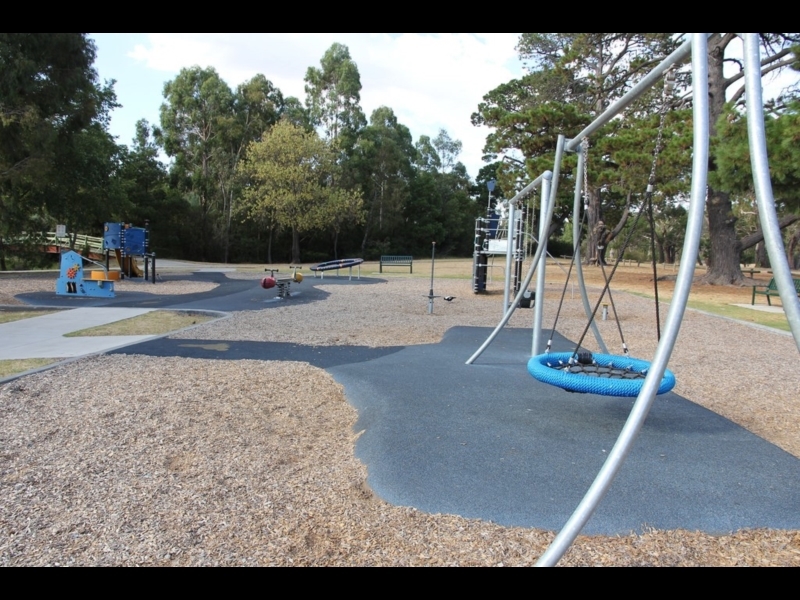 The park has two shelters, picnic settings with seating and BBQs and exercise equipment. The Sunbury BMX track is home to the Sunbury BMX club. The track is available except for training and competition times. 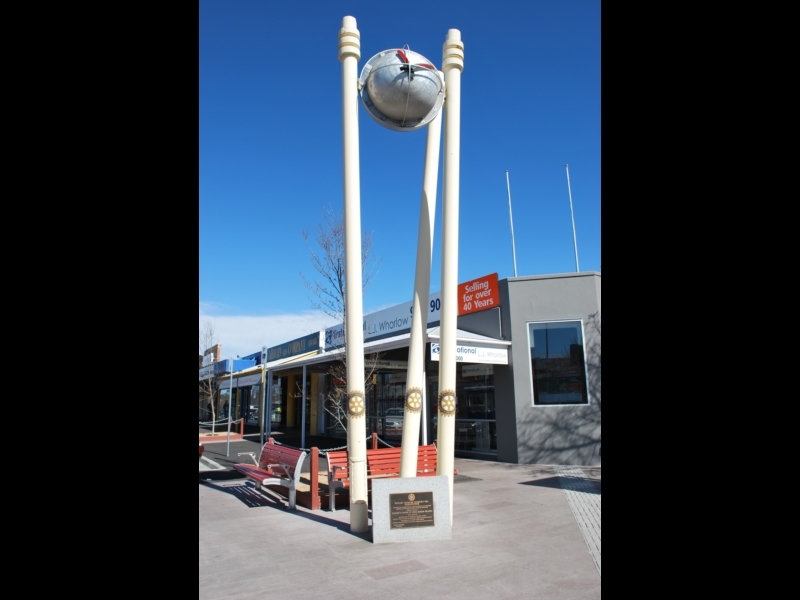 Four cricketers' busts celebrate and acknowledge Sunbury’s historical role as The Birthplace of ‘The Ashes’. 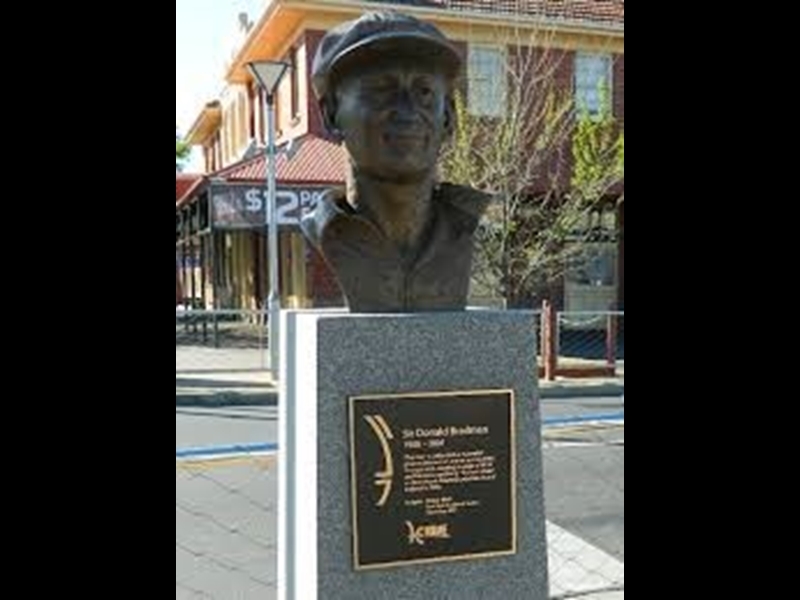 The cricketers’ busts were unveiled as part of Sunbury’s 175th Anniversary celebrations. Resembling a cricket ball knocking over three stumps. This clock tower illuminates at night.